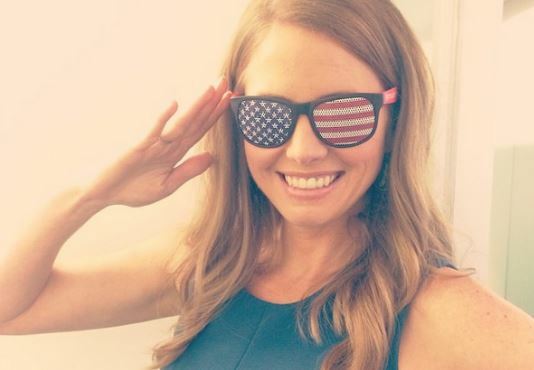 Fox News Channel’s Happening Now co-anchor Jenna Lee has always been fascinated by the giant flag that flies from the tower of the George Washington Bridge on patriotic holidays. 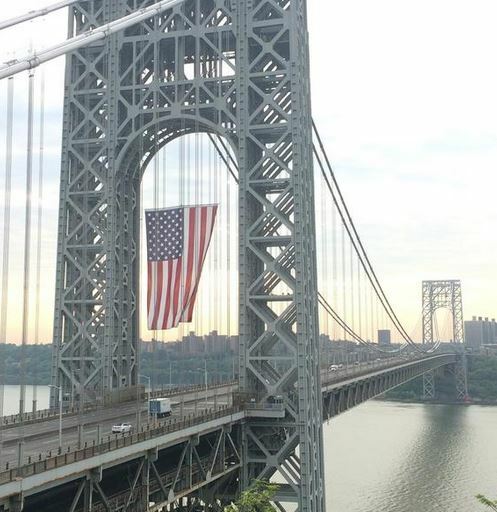 At 90 feet by 60 feet, it is the largest free-flying American flag in the country. Her curiosity led her to wonder who is responsible for it, how they hang it and where it is stored it in between holidays. So she grabbed a camera man — and her nerves — and went in search of answers. 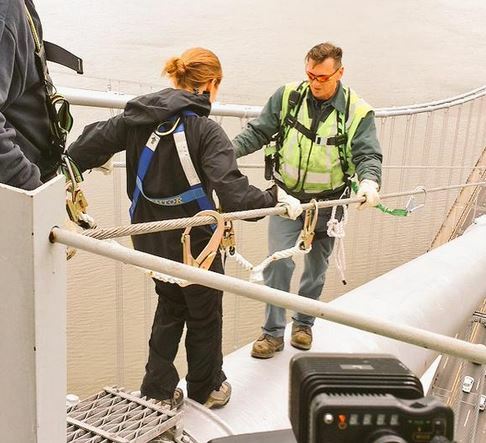 During an all-access tour on Memorial Day, Lee got fitted into a harness and attached to a bridge cable. “If you trip and fall, you don’t fall onto the bridge,” Lee told TVNewser, matter of factly. The two-part segment airs Friday during Happening Now, with packages during the 11 a.m. and 1 p.m. hours. Sadly, something else was occurring while Lee was busy scaling the bridge that connects New Jersey to New York. The Old Glory Ranch in Wimberley, Texas, where Lee and her husband Leif Babin were married is in the town destroyed by the catastrophic Memorial Day floods. The couple chose the city when looking for a destination wedding that was between her home state of California and New York. where she now lives. When touring the city during the wedding planning, she noticed the flood markers along River Road. Lee, who gave birth in September, has started sharing intimate new mom moments with baby Trace, using the hashtag #adventuresofanewmom. While Lee has been at Happening Now for five years, she was also one of the inaugural co-hosts of the Fox Business Network when it launched in 2007. 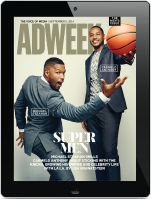 The network, which changed up its programming last week.